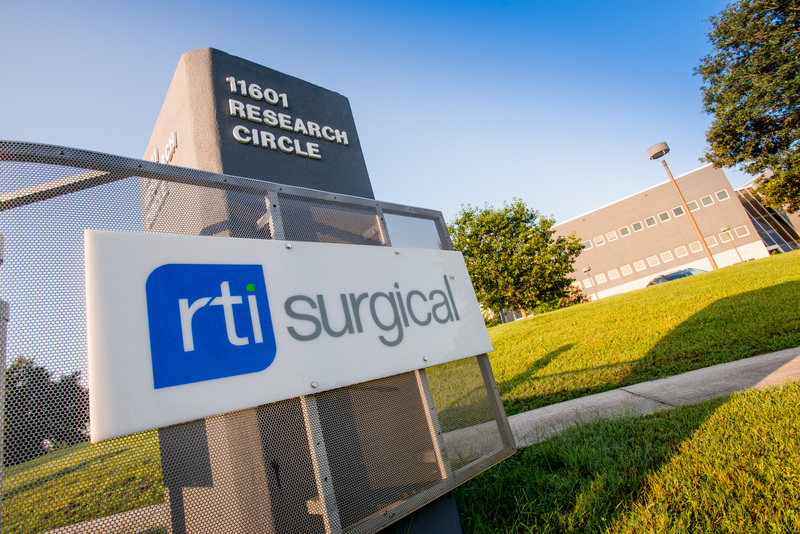 RTI Surgical® Partners in New Manufacturing USA Institute - RTI Surgical Holdings, Inc. The Advanced Regenerative Manufacturing Institute (ARMI) will receive nearly $300 million in public-private investment from leading manufacturers, universities, nonprofit organizations and the federal government to develop scalable manufacturing processes for engineered tissues and organs. ALACHUA, Fla. (June 5, 2017) – RTI Surgical (RTI) (Nasdaq: RTIX), a global surgical implant company, is part of a new public-private Manufacturing USA initiative, the Advanced Regenerative Manufacturing Institute (ARMI). Headquartered in Manchester, New Hampshire, ARMI is the twelfth Manufacturing USA institute. It brings together a consortium of nearly 100 partner organizations from industry, government, academia and the non-profit sector to develop next-generation manufacturing processes and technologies for cells, tissues and organs. Under the umbrella of Manufacturing USA, a public-private network that invests in the development of world-leading advanced manufacturing technologies, ARMI will work to integrate and organize the fragmented collection of industry practices and domestic capabilities in tissue biofabrication technology in order to better position the US relative to global competition. ARMI will also focus on accelerating regenerative tissue research and creating state-of-the-art manufacturing innovations in biomaterial and cell processing for critical Department of Defense and civilian needs. “We need to develop twenty-first century tools for engineered tissue manufacturing that will allow these innovations to be widely available – similar to how a fifteenth century tool (the printing press) allowed knowledge to spread widely during the Renaissance,” said inventor Dean Kamen, ARMI’s chairman.